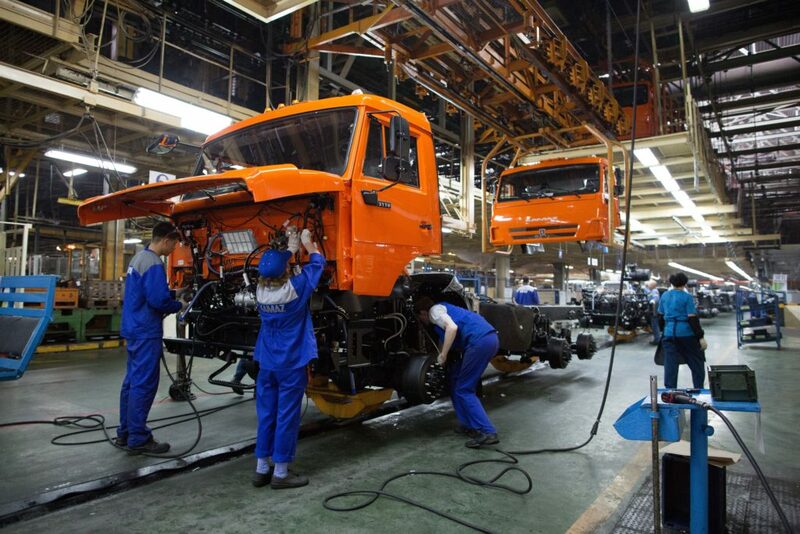 Providing of the proper after-sale service is one of the main KAMAZ priorities. We provide the technical service for our UAE customers in Dubai and Abu-Dhabi service centers. As well, our specialists well trained to provide the technical assistance and service in client’s own facilities and even in the field conditions. As a strategic, we train the staff of our dealers and agents abroad and we have well-trained specialists teams in a number of countries in the region. As part of our commitment to customer satisfaction, we offer a wide range of training programs and familiarization courses. We arrange the training directly in the client’s country or provide an advanced training in KAMAZ special institutes in Russia, close to the manufacturing plant. The training programs aimed for both technicians and operators, tailored to meet you specific requirements. Each complaint will be able to resolve under particular model. You can contact us any time as per your convenience for our assistance. We will not let any single call stay unanswered.